On the 8th of November, we will be hosting the competition to select the finalists of the VI° Gran Premio della Caffetteria Italiana 2019 (the prestigious prize for expert coffee makers). The contest is open to all baristas and coffee bar staff who want to try their hand at winning this coveted accolade. The contenders will be required to make the following: 2 cups of espresso, two of cappuccino and two coffee-based cold drinks, following the instructions provided in the Gran Premio Regulations. The text of the Regulations is available at this link (pdf file). The three leading competitors who make it onto the podium at the Milan stage will go on to compete at Host in October 2019 in the semi-finals and finals, against finalists from the other stages, set to be held in the new year. The judges at this stage will be as follows: Fulvio Manuello for espresso, Nadia Rossi for cappuccino and Vittorio Agosti for the cold coffee drinks. Meanwhile, Luca Bernardoni and Luca Pozzi will be the technical judges, with Gianni Cocco in charge of coordinating and presenting the event. 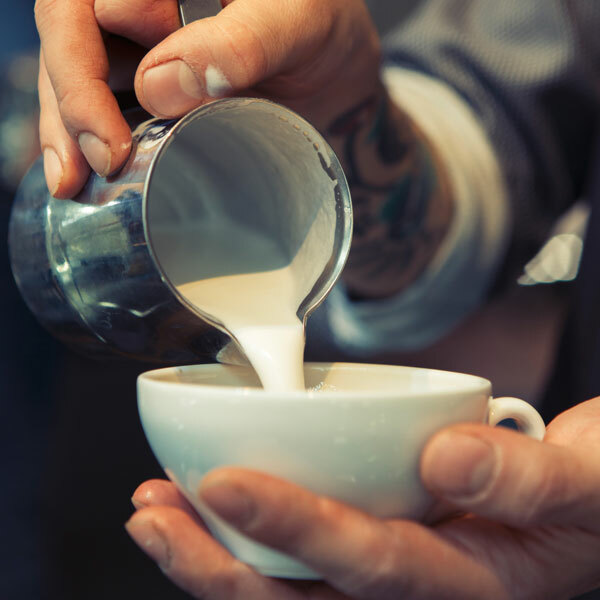 Competitors will be required to serve the beverages they make to the juries at the same time. The coffee-based cold drink must include an ingredient that is in some way representative of Italy’s wine and food culture.